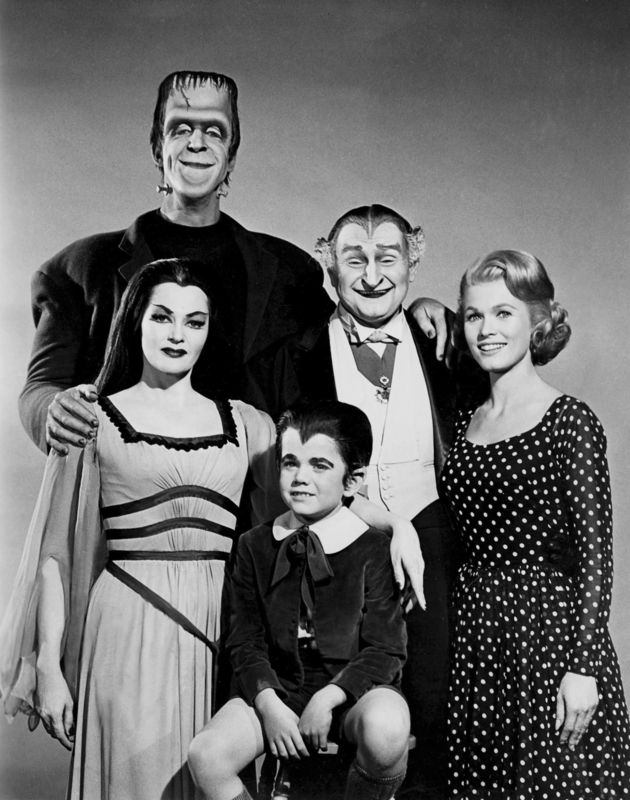 I am excited about the news that NBC have commissioned a pilot for a reboot of the campy black & white 60’s TV series “The Munsters”. I loved the show and was a big fan when I was a little lad. I am thrilled it is in good hands, the man behind the pilot is producer Bryan Fuller who created the brilliant series “Pushing Daisies” of which I am also a big fan. It lasted only 2 seasons being way to fanciful and out there for network television. It is a visual masterpiece winning an Emmy for design beating “Mad Men”, it also won an Emmy for supporting actress – Kristen Chenoweth. The cast of Pushing Daisies. The pilot is to be directed by Bryan Singer (X-Men, The Usual Suspects) who will stay on in an executive producer role. They promise another visual treat, can’t wait to see their take on 1313 Mockinbird lane where the family reside. 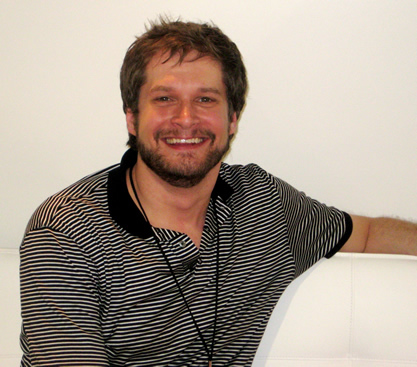 Producer and creator Brian Fuller. 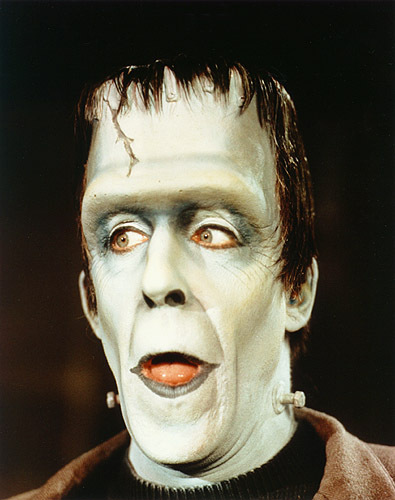 I am keen to see who will be cast in the roles of Herman and Lily Munster played wonderfully by Fred Gwynne and Yvonne DeCarlo. I am very excited today, why you ask? Tomorrow morning I should wake up to the announcement of the nominations for the Art Directors Guild Of America’s annual awards for excellence in production design. Unlike the Oscars where all designs are bunched in together, the ADG have 3 separate categories for film. Will be interesting to see what films are nominated this year. I expect “Alice In Wonderland” and “Harry Potter & The Deathly Hallows” to appear in the fantasy category. Contemporary – “Black Swan” & “Social Network” maybe? Period – “King’s Speech”. I would like to see my fave designer of the moment Mark Friedberg get a nomination for Julie Taymor’s film of “The Tempest” and I hope that Dante Ferretti is recognised for his superb designs on “Shutter Island”. They also nominate TV design, hopefully “True Blood” will get a nomination, I expect “Mad Men” will too, and “The Pacific” of course, good luck to the Aussie’s involved who have already won an Emmy. Will let you know my honest opinion when the nominations are announced. 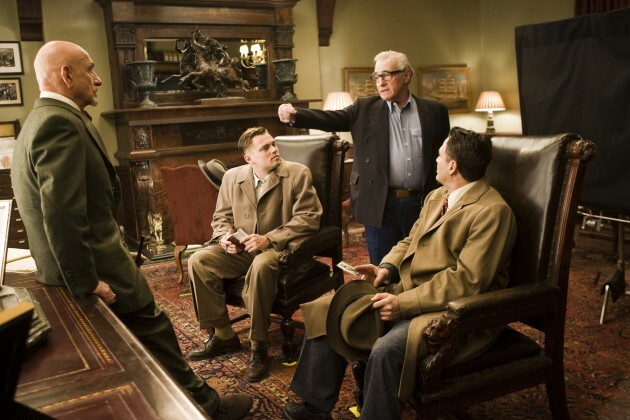 Martin Scorcese directs Ben Kingsley, Leonardo DiCaprio & Mark Ruffalo on the set of “Shutter Island” – production designer Dante Ferretti. It seems Lillian Hellman‘s powerful 1934 play “The Children’s Hour” is in demand right now. A major West End revival is being mounted early next year starring Keira Knightly & Elizabeth Moss (Mad Men). Furthermore a TV remake is on the cards. Set in an all-girls boarding school run by two women, Karen and Martha. An angry malicious student, Mary runs away from the school and to avoid being sent back tells her grandmother that the two teachers are having a lesbian affair. The accusation proceeds to destroy the women’s careers, relationships and lives. The original production opened on Broadway in 1934 and ran for 691 performances. It was Hellman’s first play and was a huge success. It was controversial because of the homosexual subject matter which at the time was illegal to mention on the US stage – for some reason due to it high praise and popularity it was overlooked. In 1936 a film adaptation directed by William Wyler was made. Due to the film production code of the time the central relationship was turned into a heterosexual one. It was renamed “These Three” starring Merle Oberon, Miriam Hopkins and Joel McCrea. Even with the changes the film was well received due to the excellent writing by Hellman. Wyler revisited the material in 1961 directing a remake with the original title and the lesbian storyline re-instated, although it was watered down and only hinted at, never spoken. 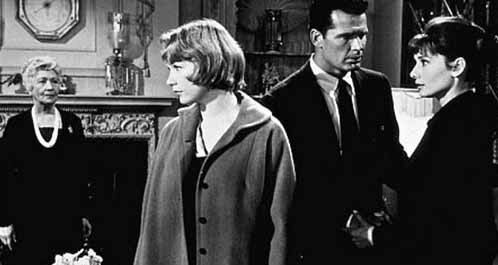 It starred Audrey Hepburn, Shirley MacLaine and James Garner. I was fortunate to see a production at London’s National Theatre back in 1994. 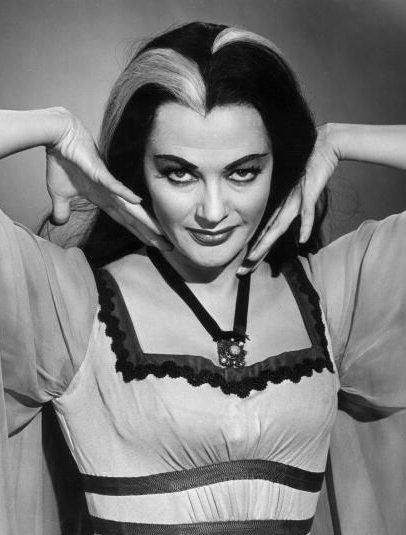 It starred Clare Higgins, and a then unknown young actress Emily Watson as the vile child Mary. The upcoming TV remake has yet to be cast. It intends to modernize the story, highlighting how the social media can help to alter and ruin lives. I guess this means Facebook or its like might come into play. An interesting take.